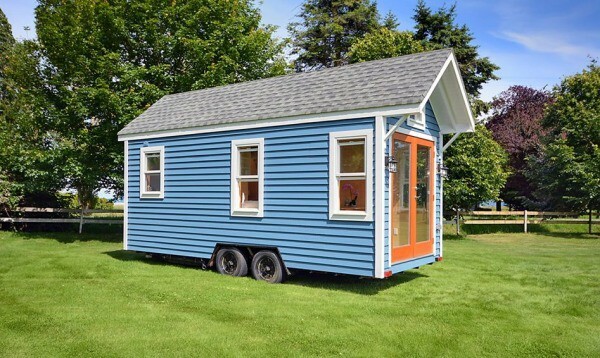 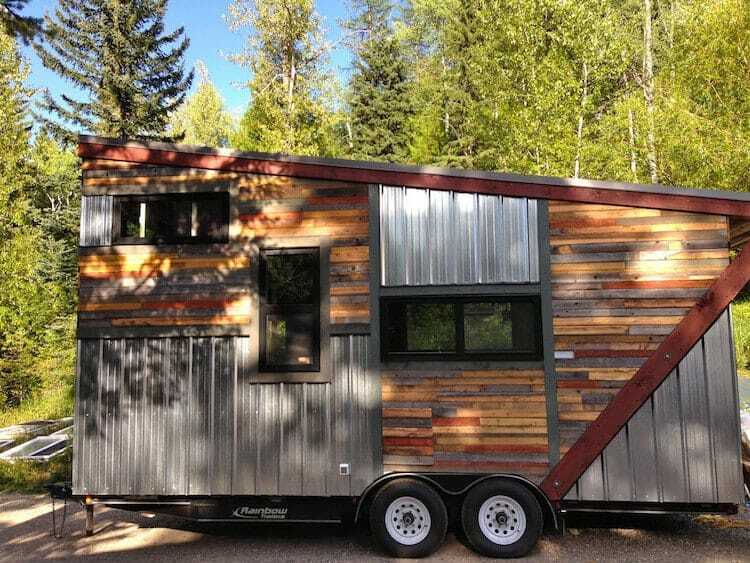 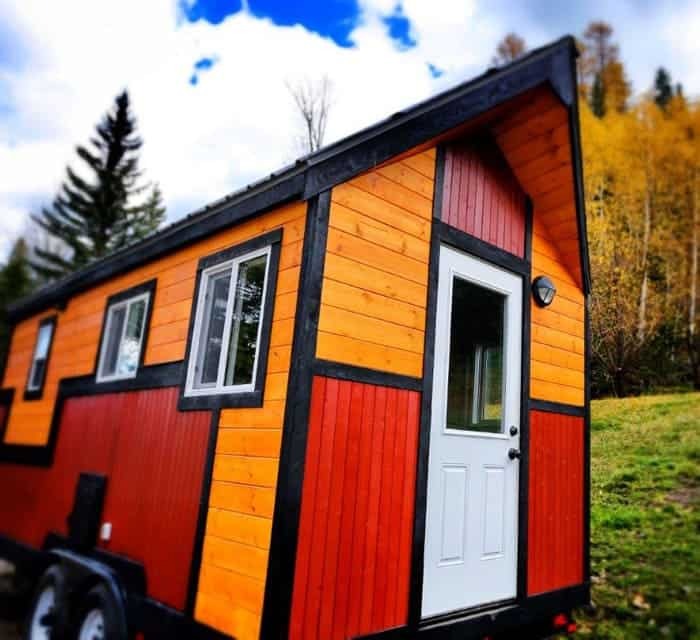 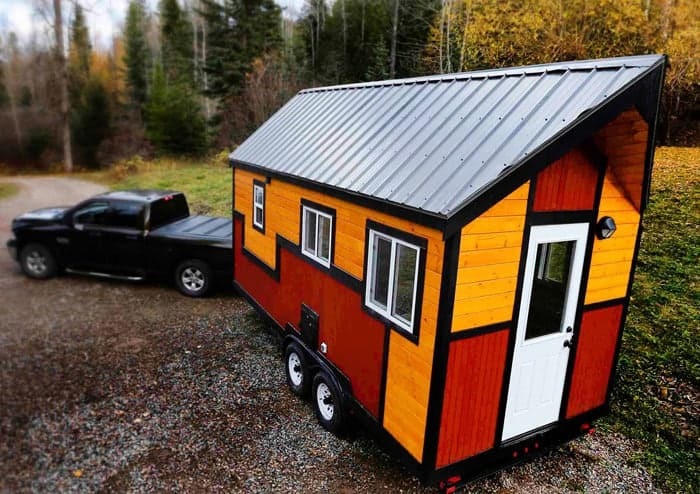 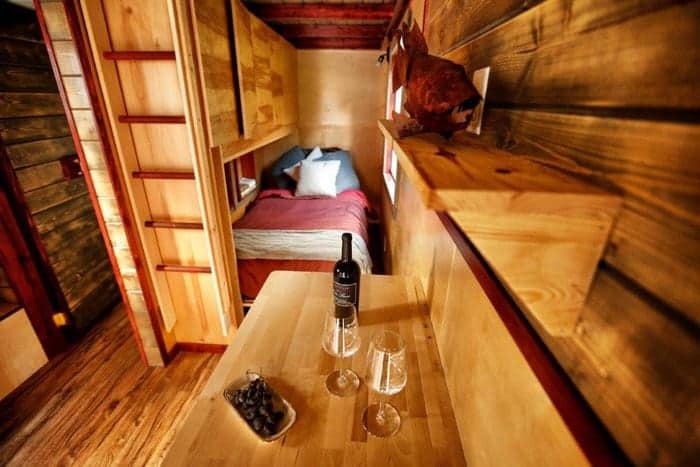 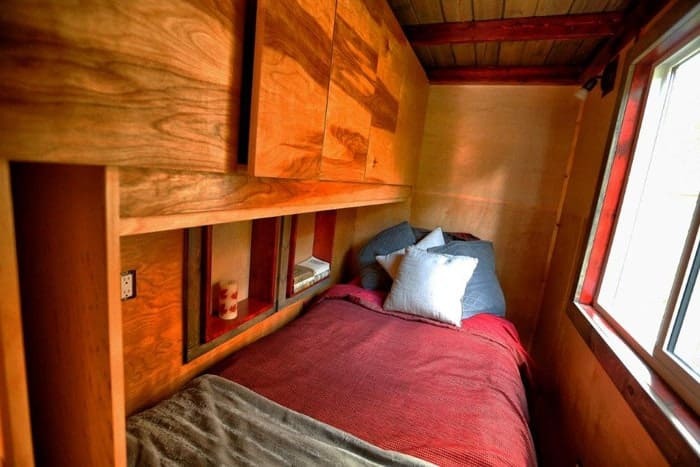 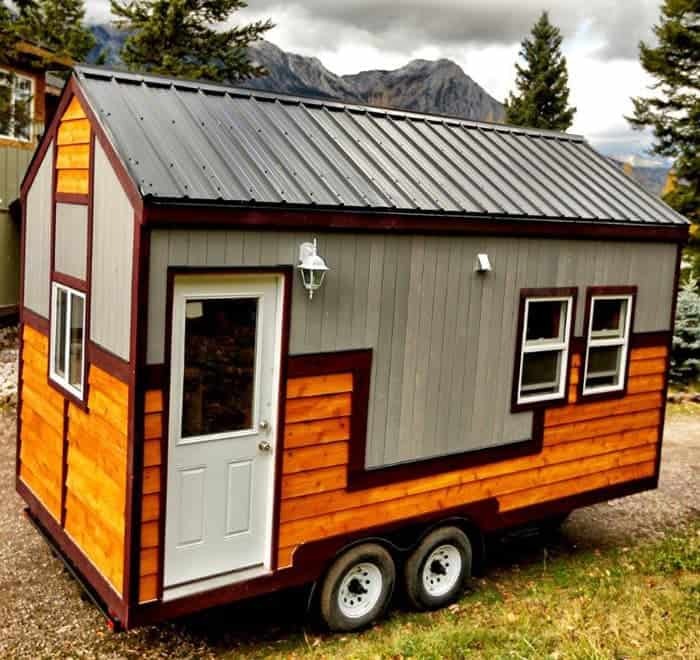 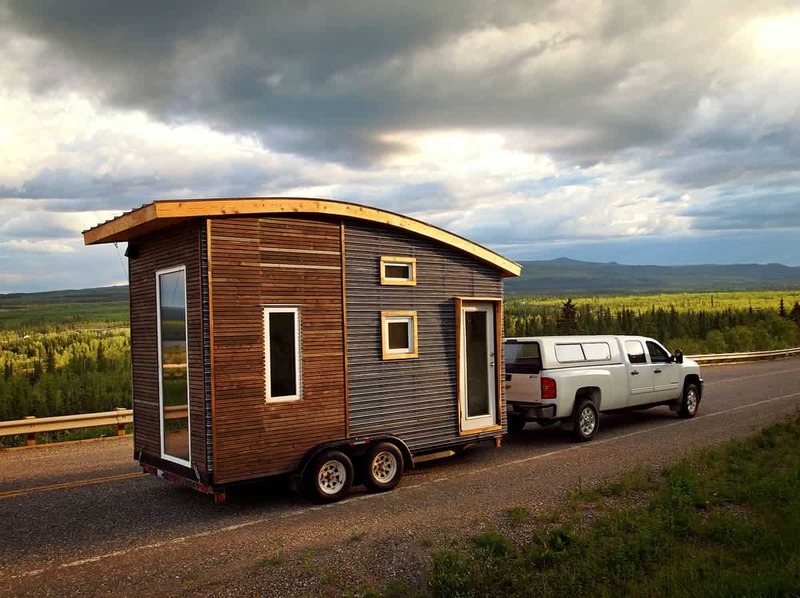 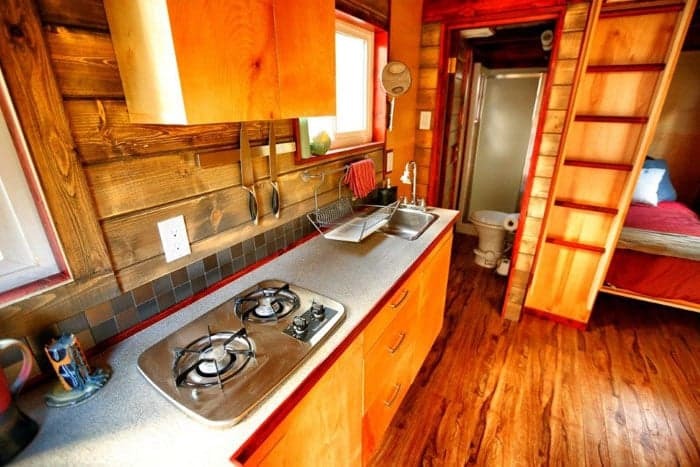 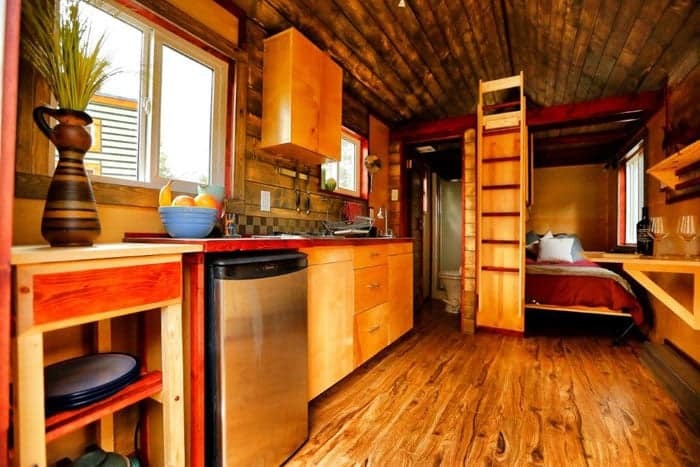 Our friends to the north in Canada have some great options when it comes to tiny house builders, and you can add Hummingbird Micro Homes to the growing list. 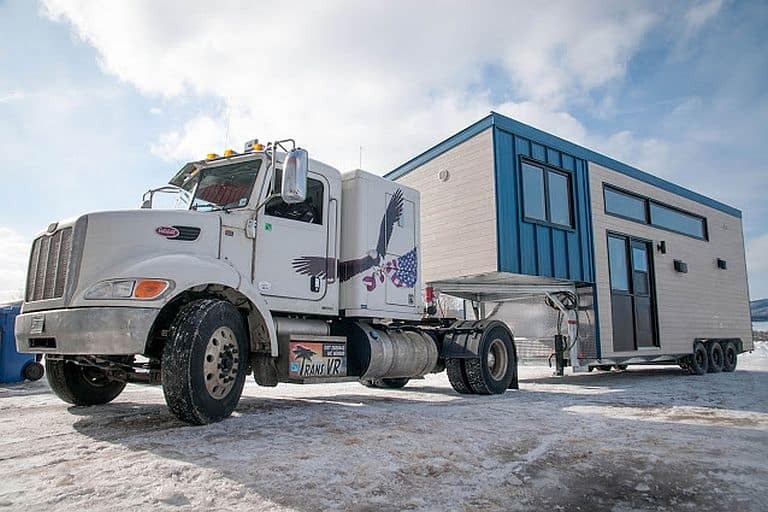 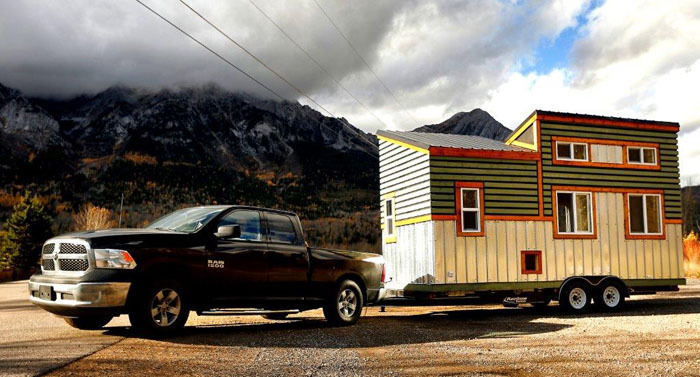 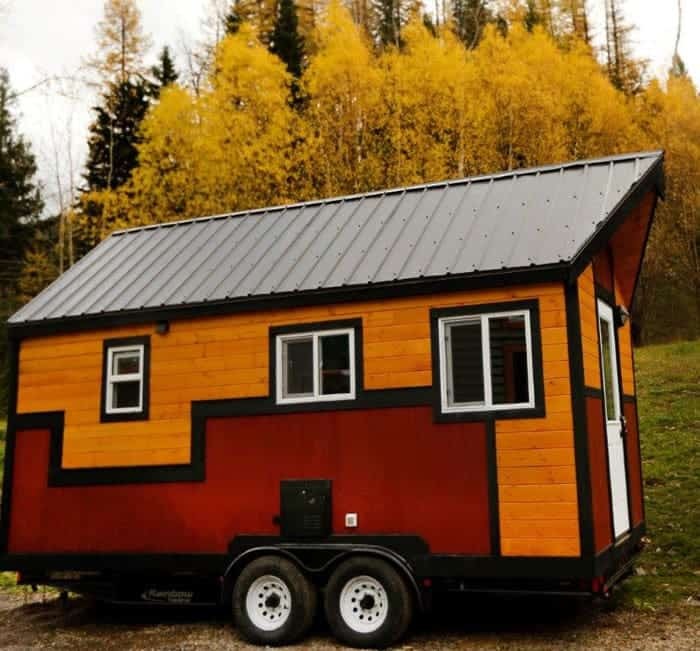 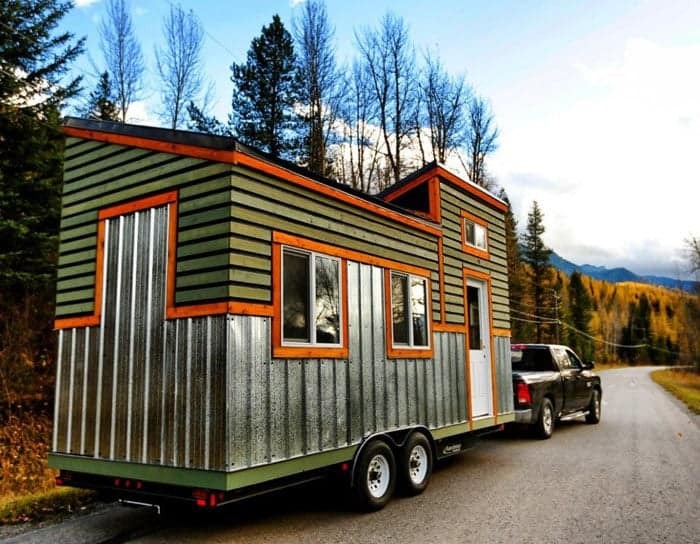 Based in the mountain town of Fernie, B.C., this builder’s sole focus is building quality tiny homes on wheels. 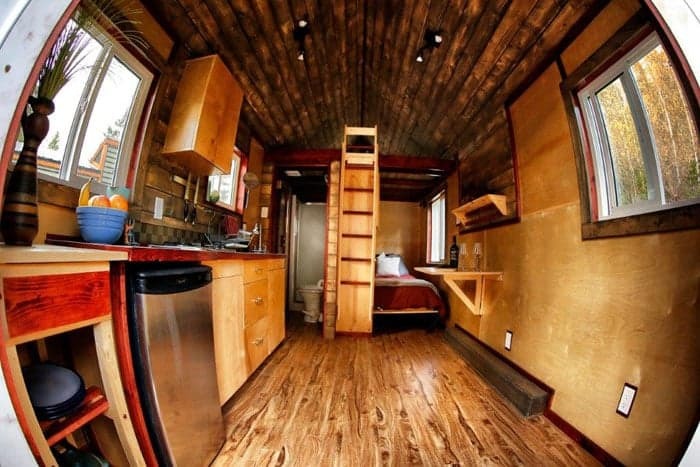 They treat each one like a work of art, and it’s evident by the looks of their first couple builds. 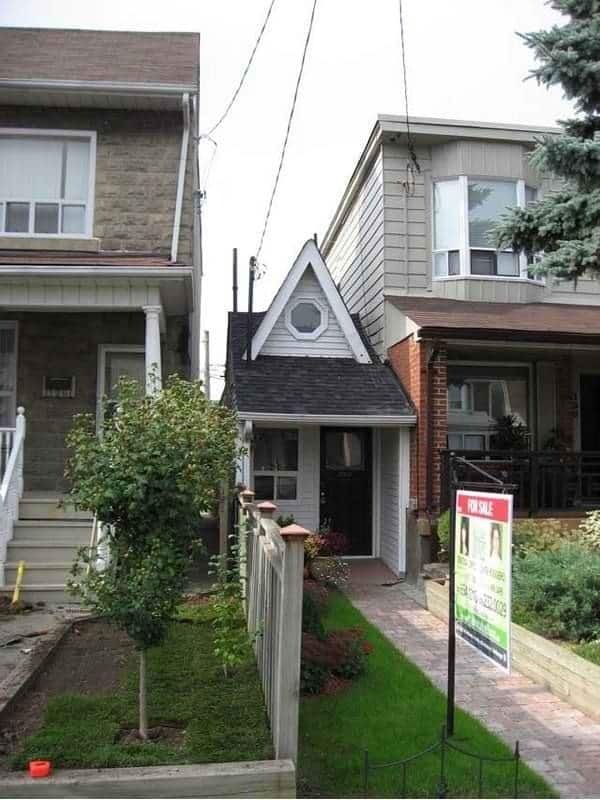 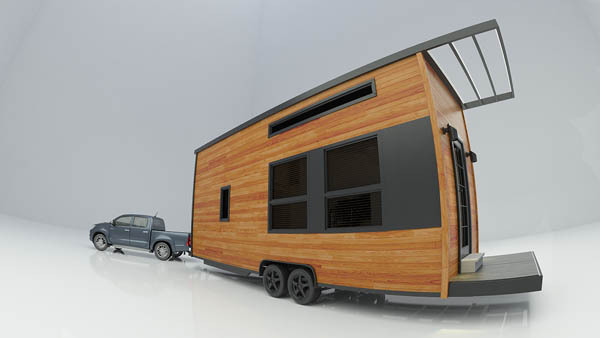 They are turning out some truly inspired designs with a unique appearance and features catered to each owner’s needs. 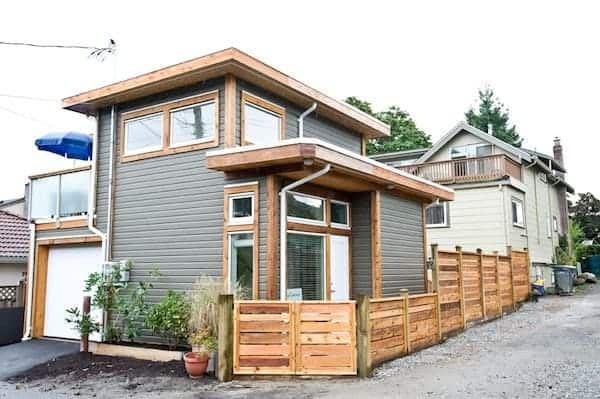 We love the use of mixed materials and color on the exteriors, and the inside looks warm and inviting with a well thought out design. 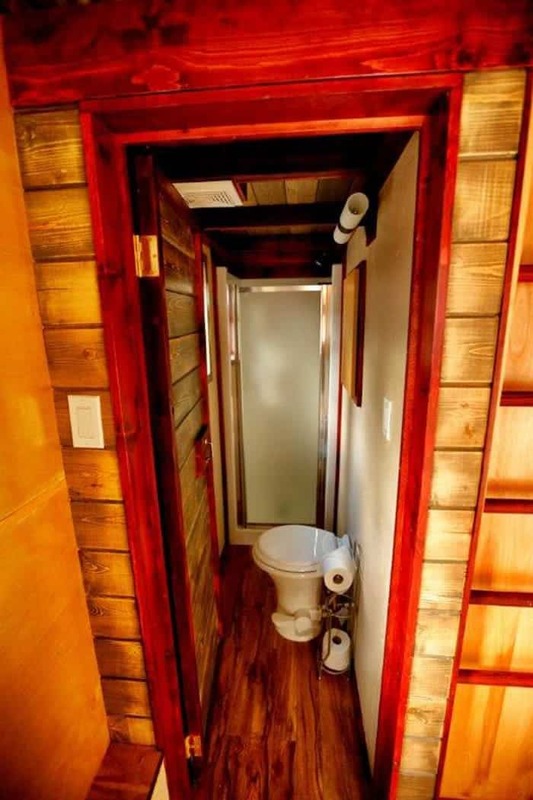 Just take a look for yourself. 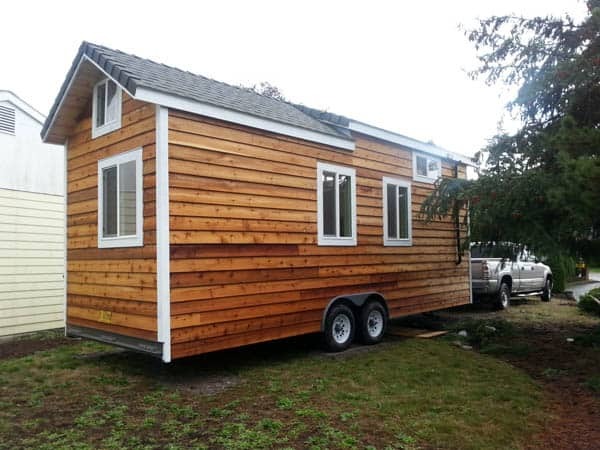 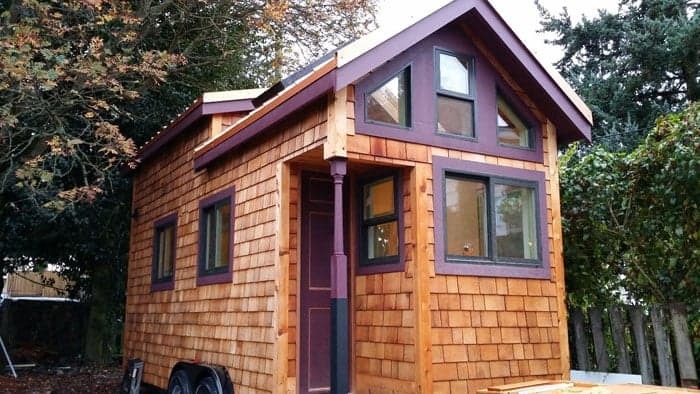 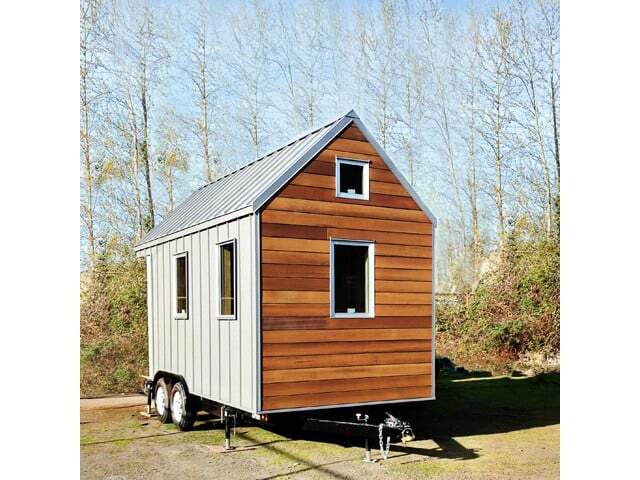 In addition to building these micro homes, the company owns a plot of land and plans to develop a tiny house community where they can offer a housing solution to small families struggling to buy a home. 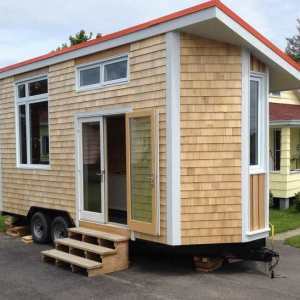 They plan to have five homes built by the summer and will offer them for rent. 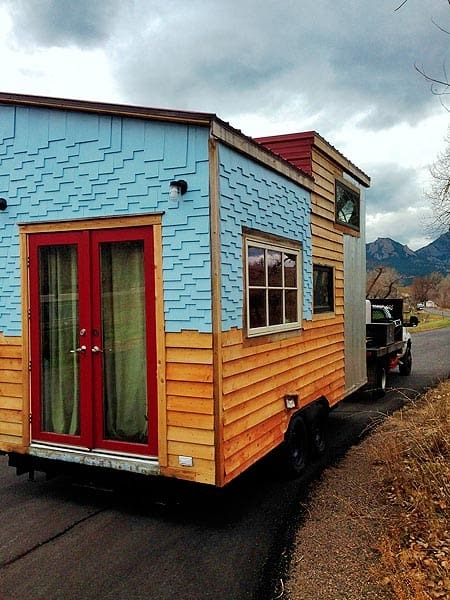 Eventually they hope to bring 30+ homes to the parcel of land.